Barnabus Barney Stinston is a fictional character created by Carter Bays and Craig Thomas for CBS television for the tv series “How I Met Your Mother”, i have seen all seasons of HIMYM, i was hooked from the every first episode of the tv series,the awesomeness of Barnley Stinson kept me glued to my tv.Barney carries majority of the humor load on HIMYM, and he delivers them with style. he is a chronic womanizer and is constantly manipulative, which should make him a despicable character. But he is so consistently hilarious and charming with his funny lines. Barney is intelligent , clever and reads people exceptionally well. he often uses those gifts for his selfish desires, whether it is creating an alias to impress a woman or manipulating his friends into a precarious situation for his own amusement. his series of catch phrases alone is enough to put Barney among the best characters on TV. 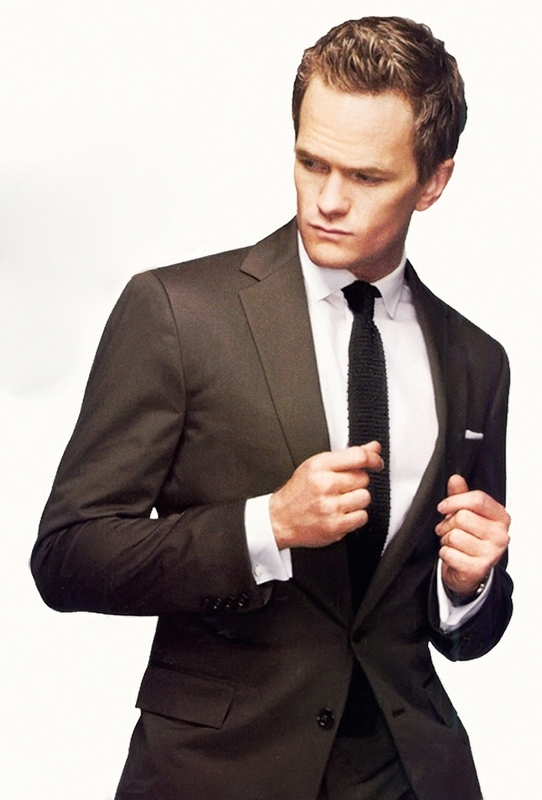 several of his catch phrases are commonly use today by people including “Suit Up” and “lengen…..wait for it…dary”. he came up with his own “bro code” The bro code became so popular that it even spawned a popular twitter account, a tie-in novel and an audiobook. While Barney’s main purpose is delivering clever one-liners, there is also that kind heart that occasionally pops out from behind his smooth-talking, nice-dressing exterior. He rarely shows it, but he does deeply care for his friends and knows when he needs to be there for them. it takes a talented actor like Neil Patrick Harris to pull it off, it strikes me and other lovers of HIMYM i have come across that a gay actor is able to play a serial womanizer so convincingly, but the only thing the role really need is charm and Harris has that in spades. Harris first auditioned for the role assuming he wouldn’t get it; he was friends with the casting director and thought that was the only reason he was called in. Harris has been nominated for four Emmy awards, and How I Met Your Mother still get great ratings. i still say that Barney is the main reason for the show’s success. All of the main characters are important , but Barney is consistently the most entertaining. if he was removed from the show, i don’t think it would have made it past Season 1 even though i love Jason Segel (Marshall).